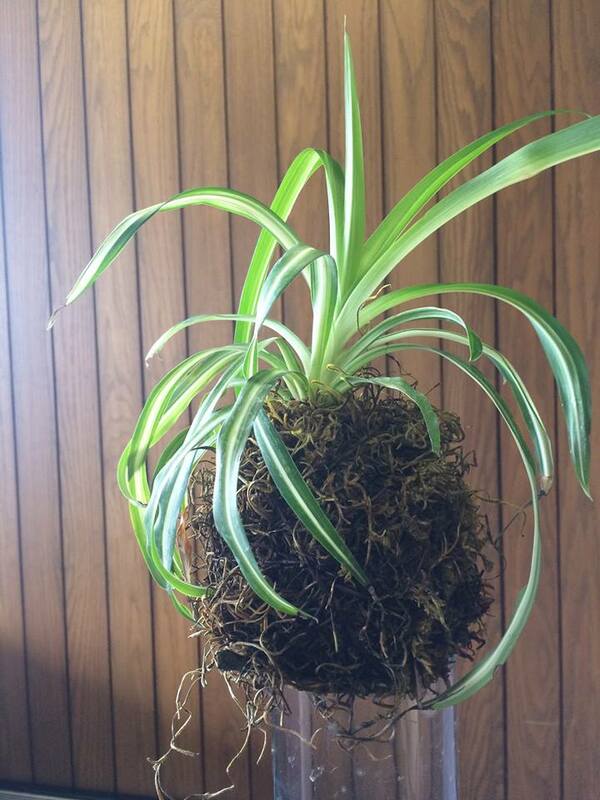 Kokedama String Ball Garden Workshop Livingston County Master Gardeners would like to invite you to an exceptional make and take workshop entitled "Kokedama String Ball Gardening." The class is on Saturday, October 22 at the Livingston County Extension Office. A small registration fee of $15 is required to hear local Master Gardener, Dawn Baker, instruct attendees about her experiences with this new and trendy topic in the horticulture world. Attendees will leave with their string ball garden adorned with a beautiful fern just in time to inspire awe during their holiday festivities. The class is limited to 18 participants and will be at 10 a.m. at the Livingston Extension Office located at 1412 South Locust in Pontiac. For online registration, please visit go.illinois.edu/RegisterLMW or call the Extension Office at 815-842-1776. 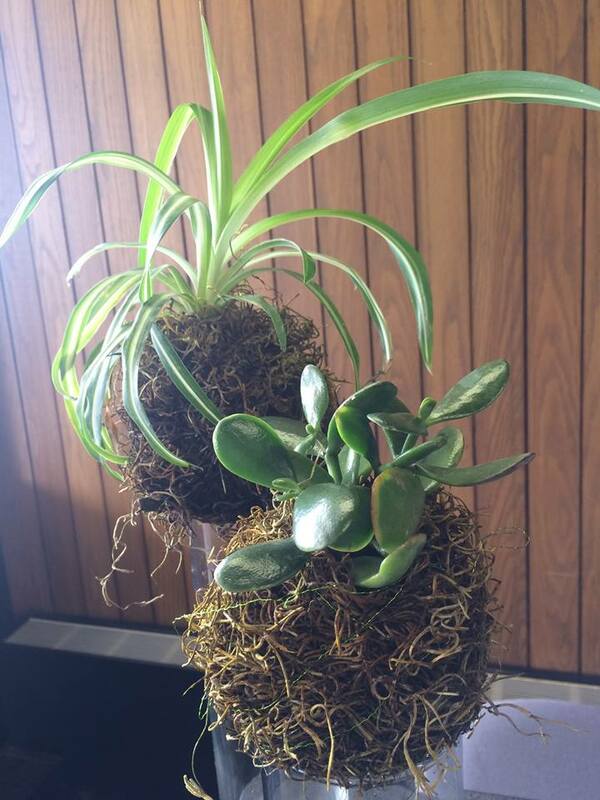 Woodford County Master Gardeners would like to invite you to an exceptional make and take workshop entitled "Kokedama String Ball Gardening." The class is on October 25 at the Eureka Public Library. No registration fee is required to hear University of Illinois Extension Horticulture Educator, Candice Hart, instruct attendees about her experiences and research with this new and trendy topic in the horticulture world. 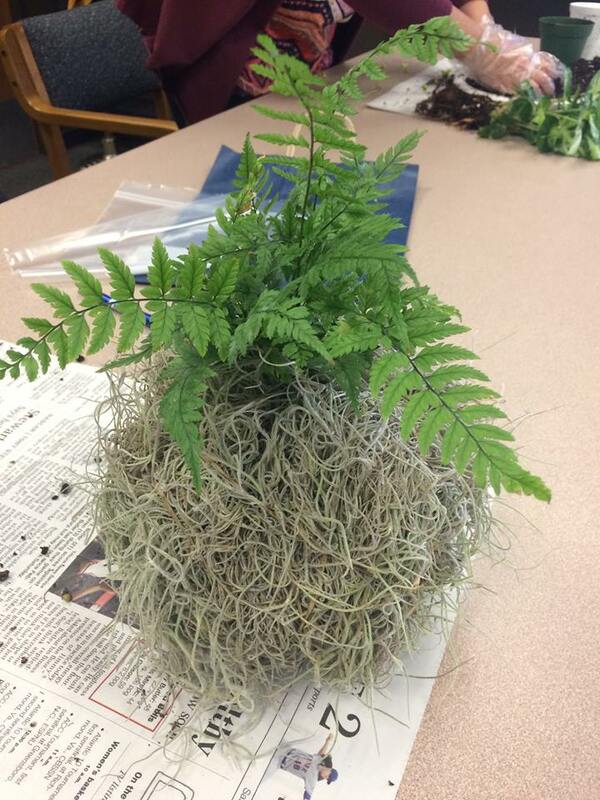 Attendees will leave with their string ball garden adorned with a beautiful fern just in time to inspire awe during their holiday festivities.Candice Hart is an Extension educator who specializes in floral design and home horticulture. 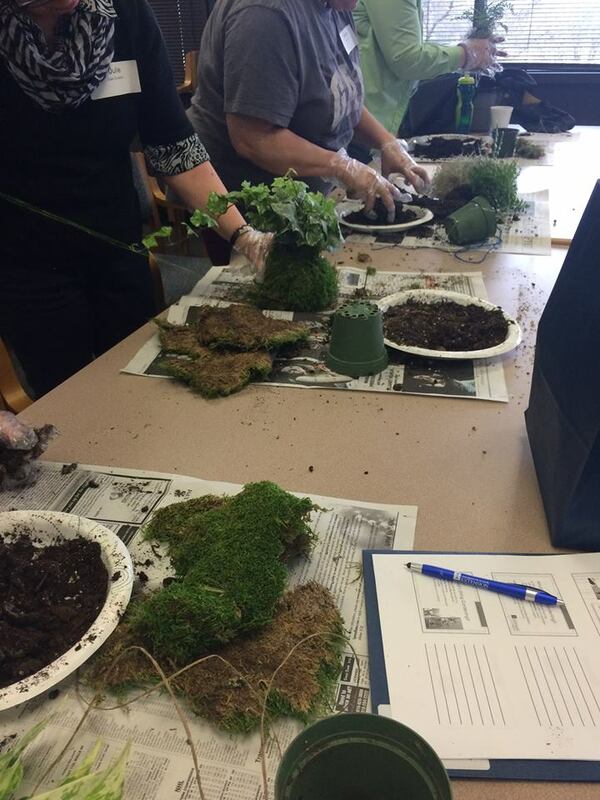 Learn the history of these interesting plantings, the exact process of making a string garden and the specific care instructions.The class is limited to 12 participants and will be at 6:30 p.m. at the Eureka Library located at 1202 S. Main Street in Eureka. For registration, please call the library at 309-467-2922 to reserve your spot. String ball gardening is a term that has become attached to a style of Japanese bonsai known as Kokedama, which means "moss ball." 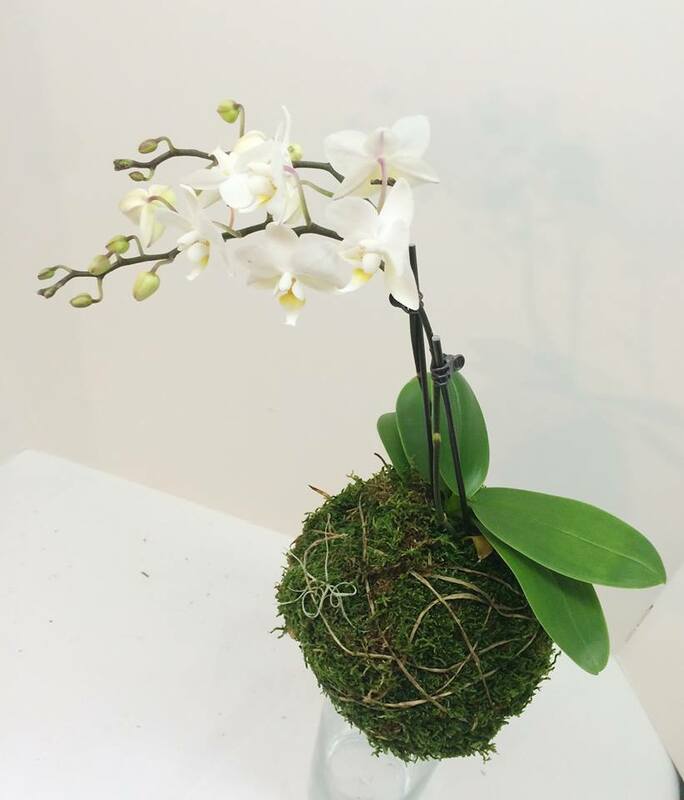 To create these "moss balls," a plant is liberated from its pot, most of its soil is removed, it is inserted into a ball of wet soil mixture and held together with moss and string, hung from decorative string. With this workshop, houseplants can be turned into decorative orbs to hang in the window. 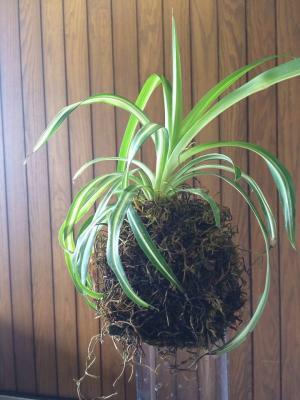 Many different kinds of houseplants can grow this way, from succulents to orchids. Learn the history of these interesting plantings, the exact process of making a string garden and the specific care instructions. When your decorative masterpiece needs water, submerge the sphere in a sink of water for 5 to 10 minutes, and let it drip dry before placing back on display.